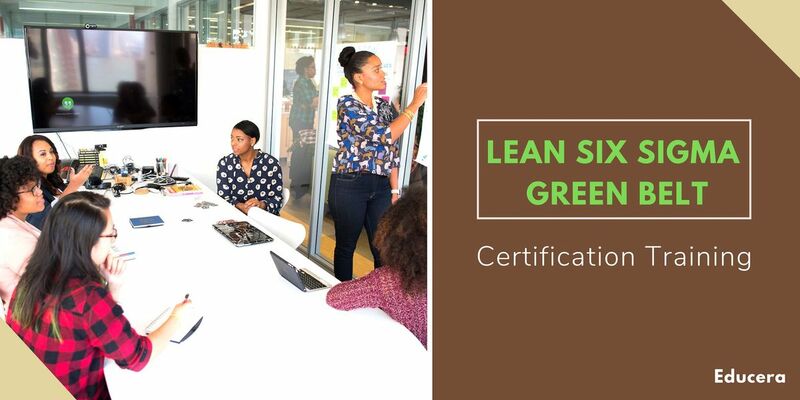 Educera’s Lean Six Sigma Green Belt Training program is designed and developed by experts to ensure that our participants pass the IASSC® Lean Six Sigma Green Belt Certification exam in the first attempt. Our Lead Instructors will give you an introduction to the tools, techniques and methodologies that will empower you to lead Lean Six Sigma projects. Our Lead Instructor provides an in-depth knowledge of all aspects within the phases of six sigma tools, D-M-A-I-C and standard principles of Lean Management with real life applications on various industry used cases. 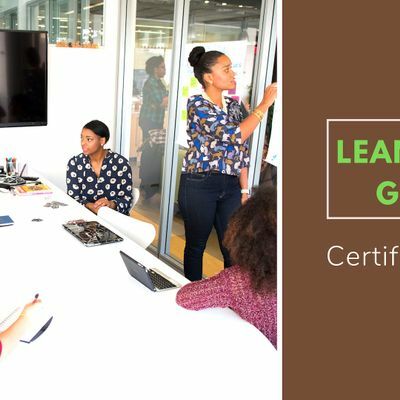 Lean Six Sigma Green Belt is most helpful for employees & organizations requiring a standardized approach to problem-solving for the purpose of continuous improvement in Quality Management. Get 100% Money back guarantee*.